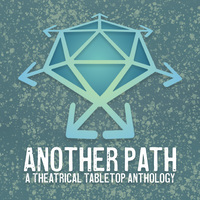 An actual play D&D 5e podcast, listen as a group of friends come together to play D&D over the internet. 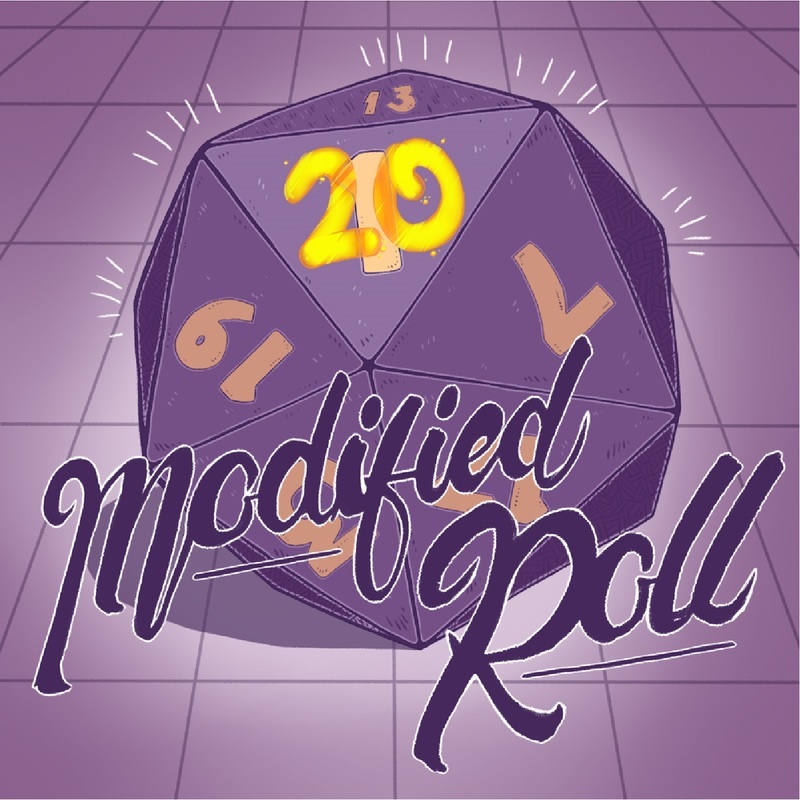 Episode 28 of Modified Roll, an actual play DD podcast. Do you want some new dice or awesome DD accessories? Then head on over to dndice.co.uk/discount/MODIFIEDROLL and get 5% off all purchases! Or use the following code at checkout: "ModifedRoll"
Wiki for our game and others which take place in the same world. iTunes // Stitcher // Podbean // Spotify Feel free to tweet us @ModifiedRoll on Twitter and share us with your friends! Episode 27 of Modified Roll, an actual play DD podcast. Do you want some new dice or awesome DD accessories? Then head on over to DnDice.co.uk and get 5% off all purchases! Episode 26 of Modified Roll, an actual play DD podcast. Podcast Recommendation of the day- : Infinite DeerAnother AP podcast who focus more on humour and just having fun than a serious story, these guys pack their episodes with silliness and hilarity and I'm kicking myself that I took so long to start them. They are funny right from the outset with their ridiculous characters and phenomenal role playing which brings them to life.So if you like bovine sacrifices to the gods, dude-bros drinking brew-skis and just a wagon-full of silliness then these guys are the right choice for you! Episode 25 of Modified Roll, an actual play DD podcast. 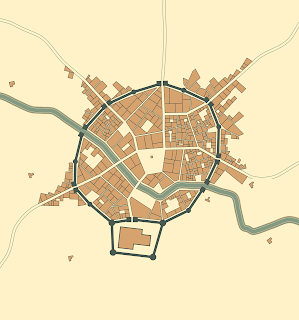 Podcast Recommendation of the day- : Nice Quest Another relatively new podcast with just over a dozen episodes currently they are easy to catch up on! (And as of writing this they are on a temporary hiatus due to some health complications so probably the best time to get caught up) These guys are simply hilarious, there is no better way to describe them, their characters, voices, timing and sense of humor are just all completely on point, every episode without fail has caused me to laugh out loud and top of this the editing too is just brilliant, emphasizing the hilarity and adding to the over all experience. Cannot recommend enough, go and check them out! Episode 24 of Modified Roll, an actual play DD podcast. Birthday Competition- : As we said in the episode we are running a competition to celebrate our birthday! Check out the competition page on our website for more details or head to our Twitter profile for the competition tweet! Wiki for our game and others which take place in the same world. iTunes // Stitcher // Podbean Feel free to tweet us @ModifiedRoll on Twitter and share us with your friends! And you can now join our Discord server to chat with us! Episode 23 of Modified Roll, an actual play DD podcast. Episode 22 of Modified Roll, an actual play DD podcast. 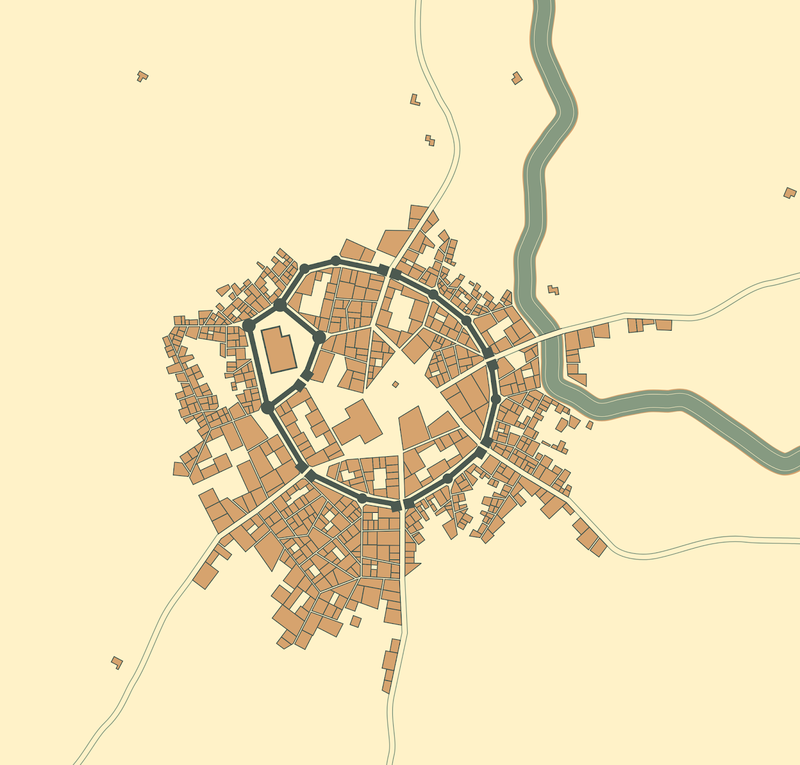 Wiki for our game and others which take place in the same world. iTunes // Stitcher // Podbean Feel free to tweet us @ModifiedRoll on Twitter and share us with your friends! Episode 21 of Modified Roll, an actual play DD podcast. Join a different group of heroes as they set out to enjoy Vintermas, but what will they do when everything goes wrong and Sinter Nickolaus gets captured? Find out in Saving Vintermas, Part 2! Join a different group of heroes as they set out to enjoy Vintermas, but what will they do when everything goes wrong and Sinter Nickolaus gets captured? Find out in Saving Vintermas, Part 1!